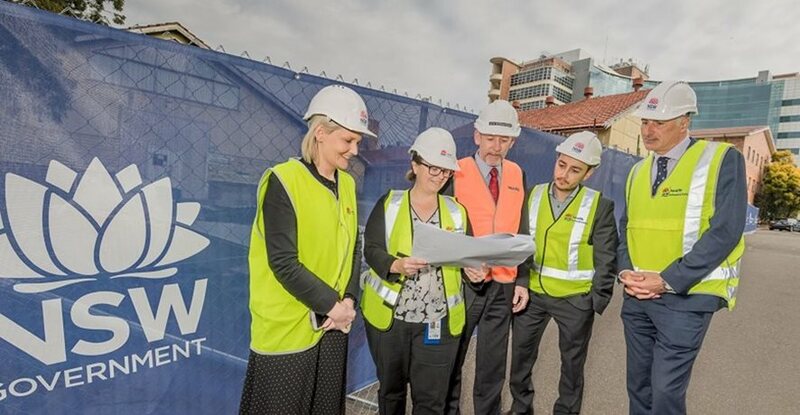 The detailed plans for Concord Hospital’s new $341 million redevelopment, featuring Australia’s first comprehensive centre for veterans and their families, have been unveiled. 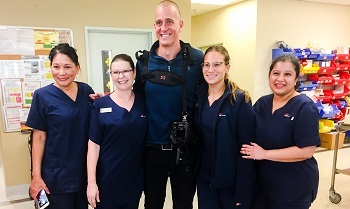 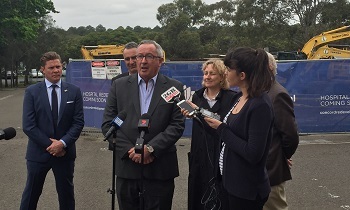 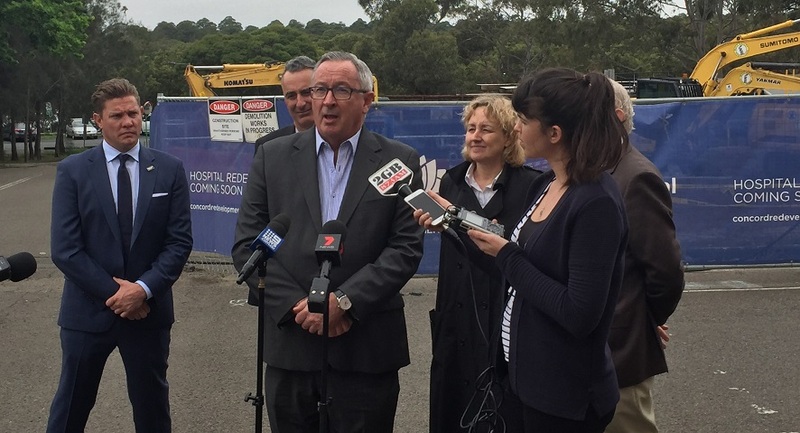 Member for Drummoyne, John Sidoti enjoyed a tour of the hospital’s redevelopment site, with works now underway. 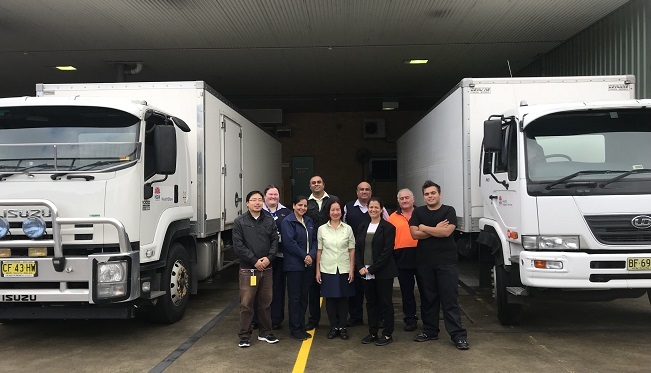 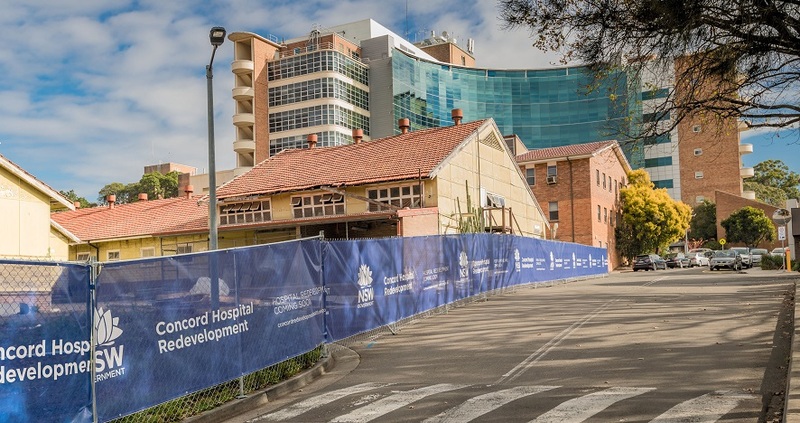 Relocations are continuing as staged enabling works get underway to prepare the Concord Hospital campus for construction. 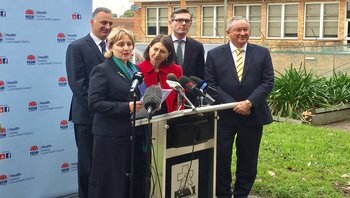 Concord Hospital will get Australia’s first comprehensive care centre for Defence Force personnel and their families, additional inpatient capacity, enhanced ambulatory services and a new cancer centre. 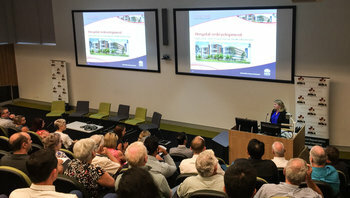 The detailed plans for Concord Hospital’s new $341 million Clinical Services Building, featuring Australia’s first comprehensive centre for veterans and their families, have been unveiled. 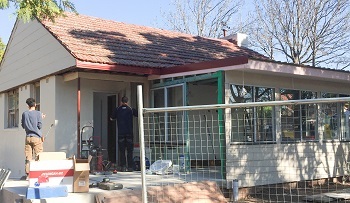 Departments and services are moving to new locations in preparation for demolition. 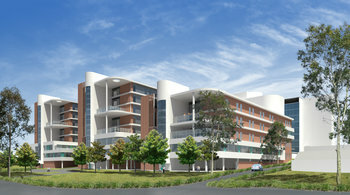 Concord Hospital's redevelopment masterplan has been unveiled. 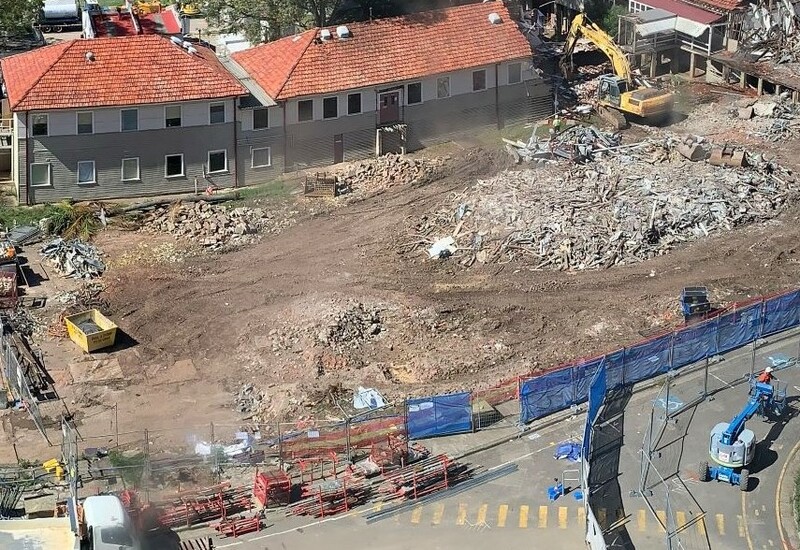 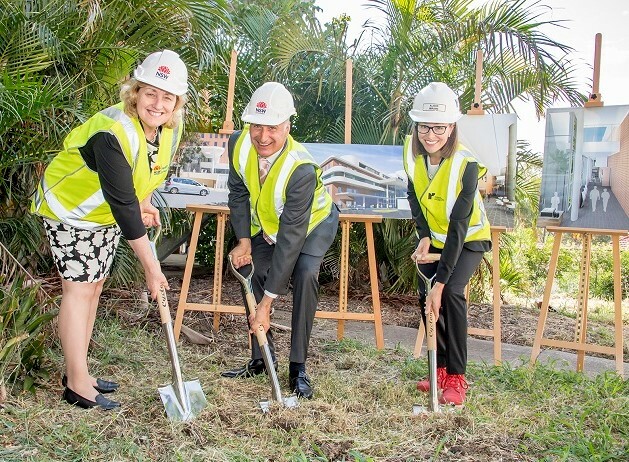 Works to prepare the hospital campus for its $341 million stage 1 redevelopment are underway. 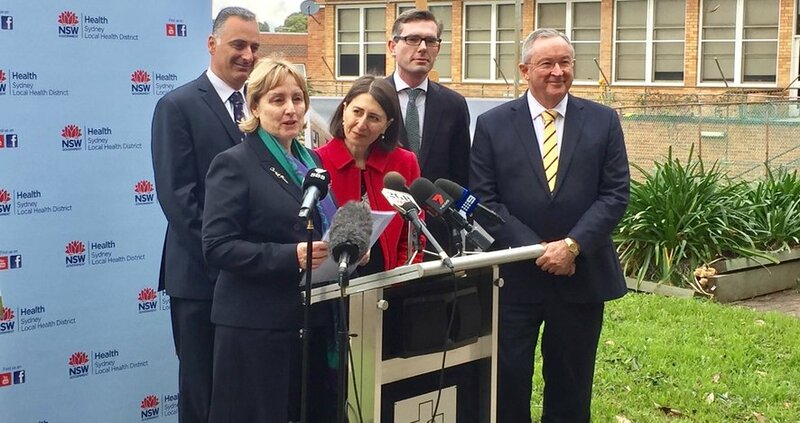 The NSW Government announced Concord Hospital will get a $341 million upgrade delivered in the 2017-18 NSW Budget.